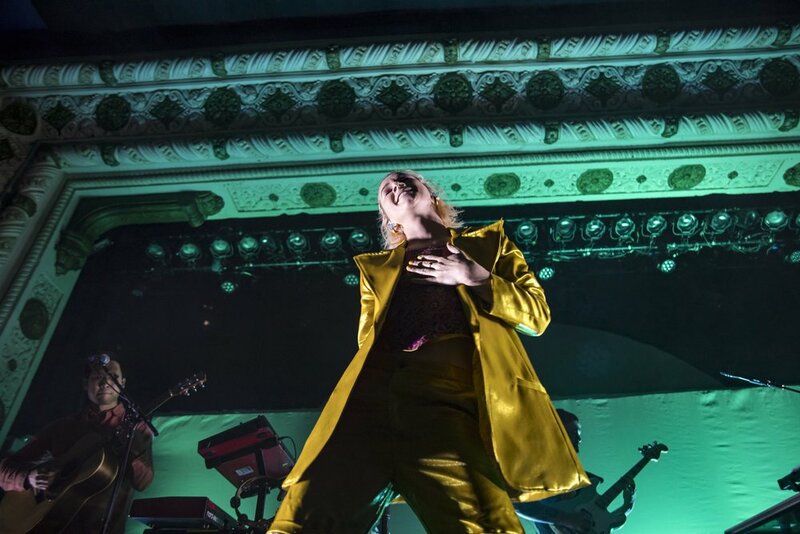 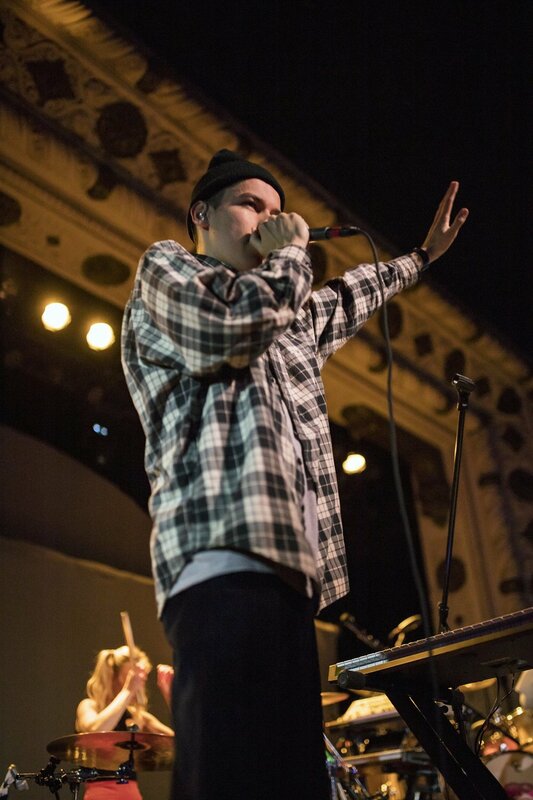 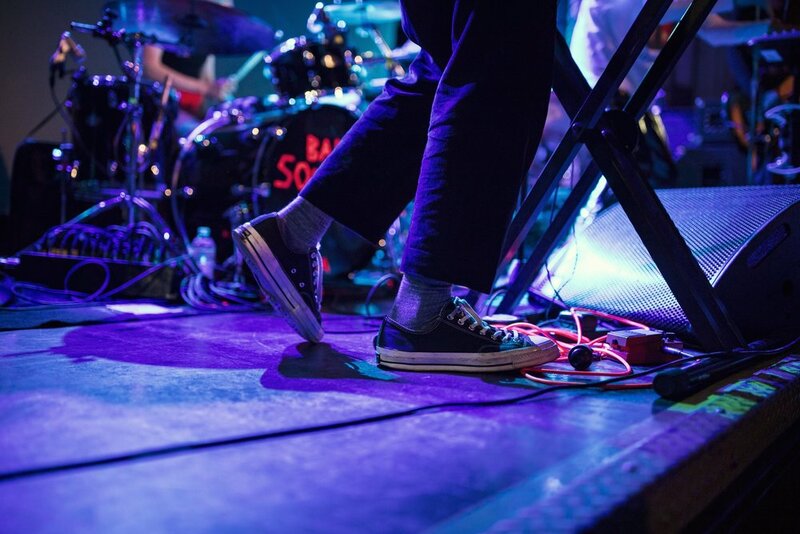 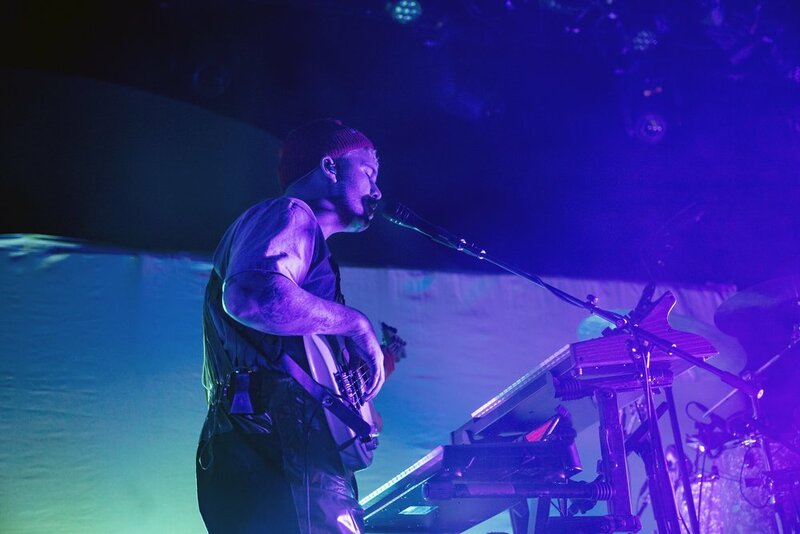 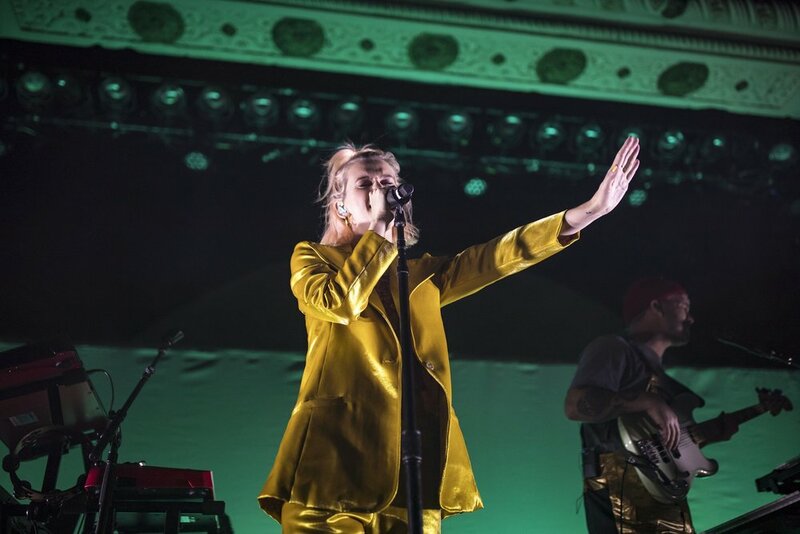 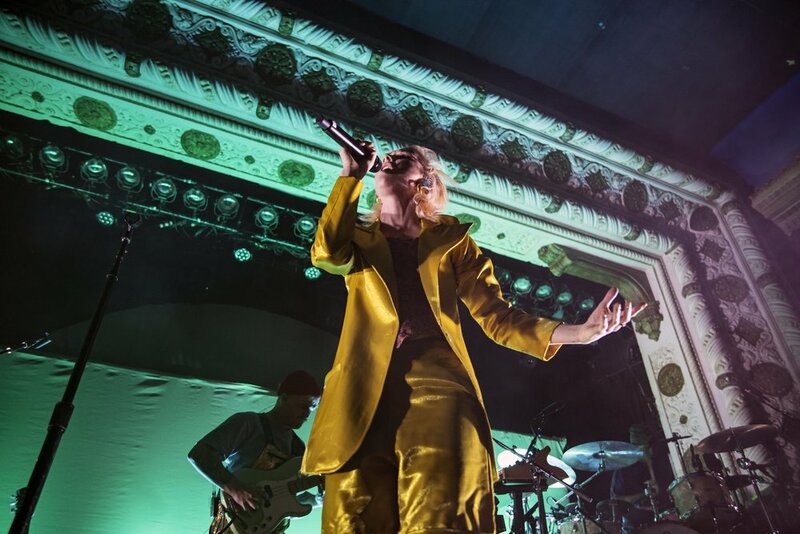 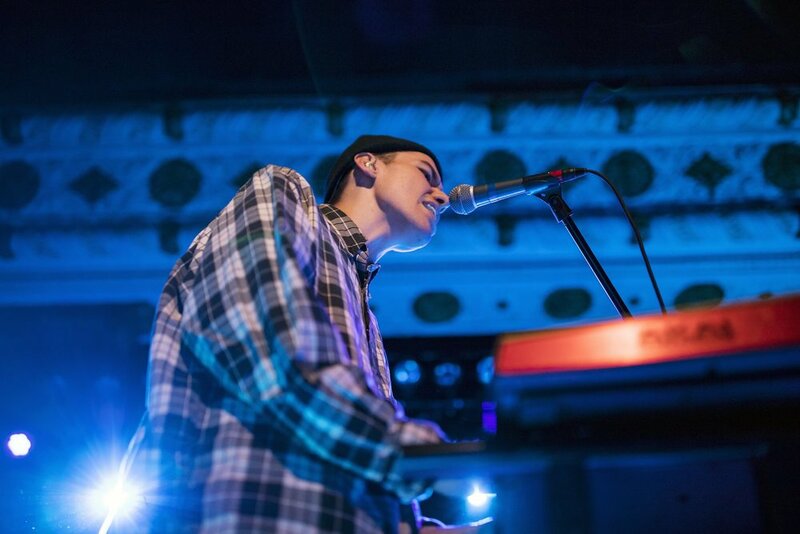 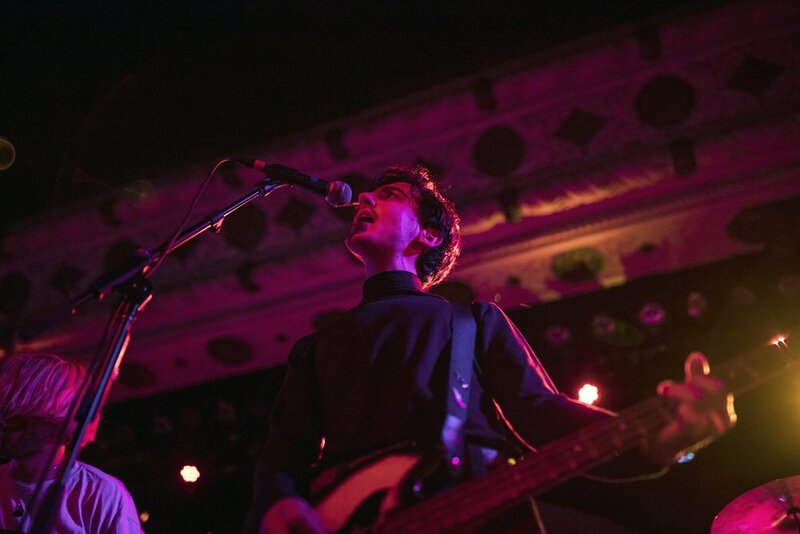 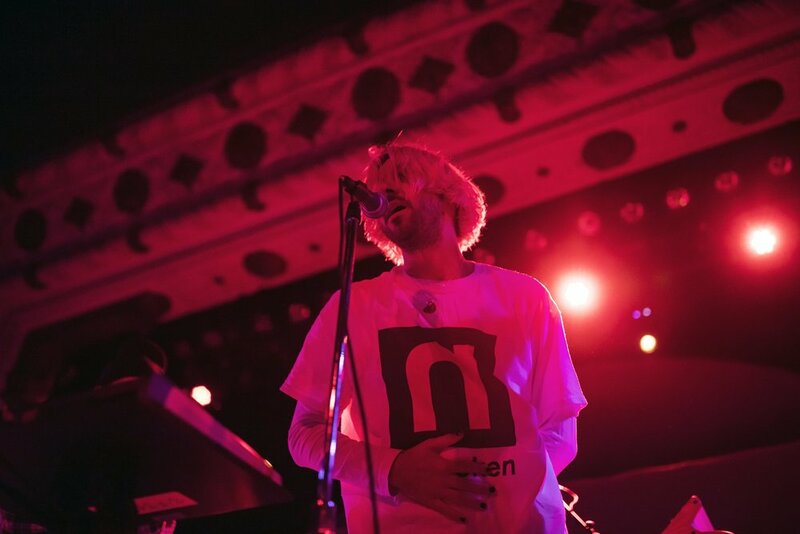 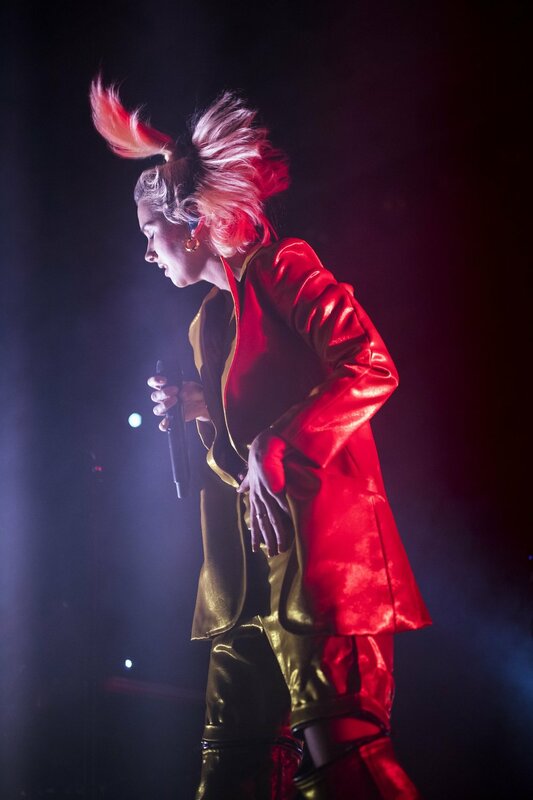 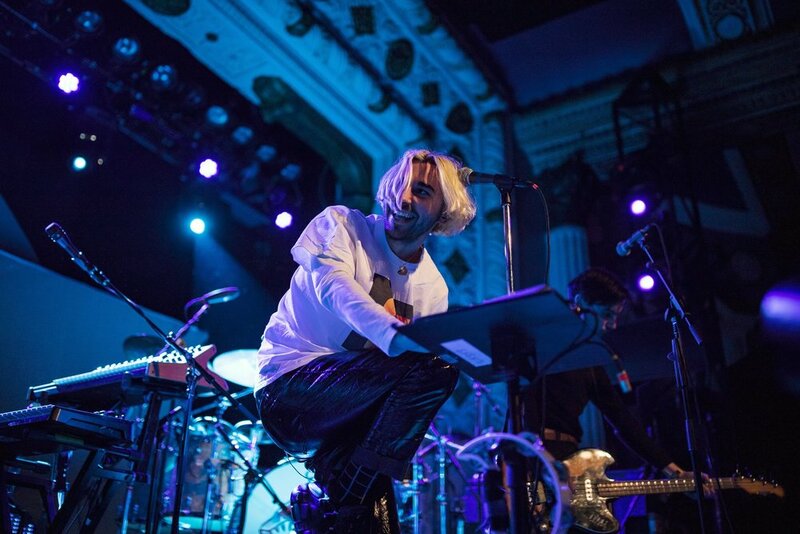 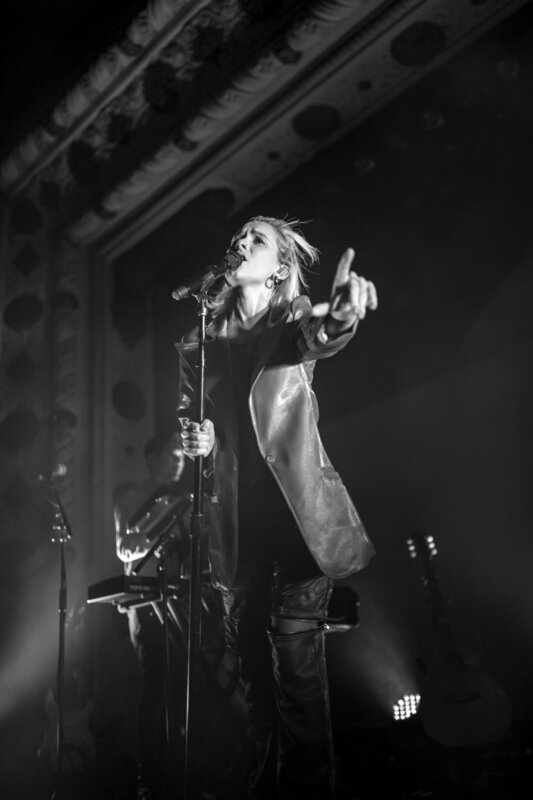 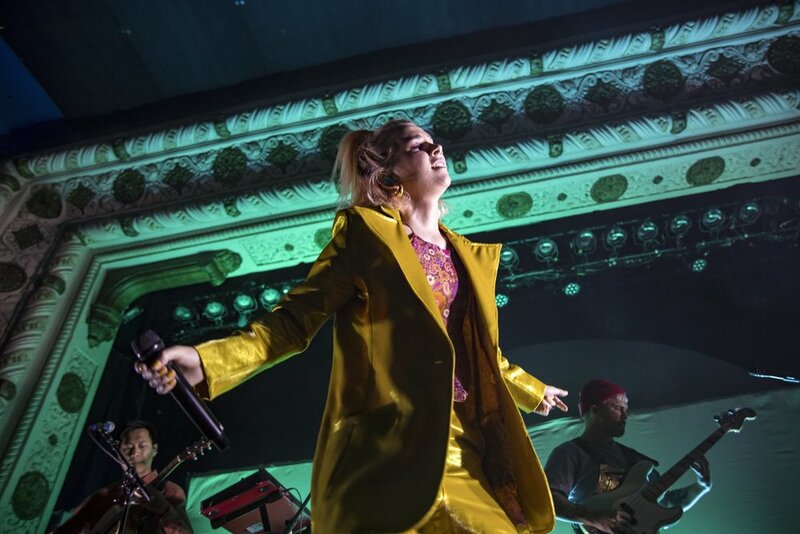 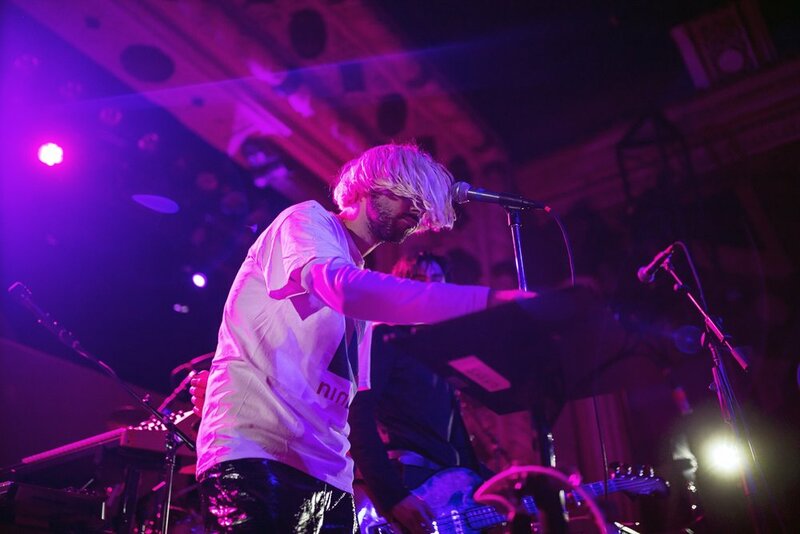 Earlier this week, Emily Nava caught an energetic show from Bad Sounds and Broods at Metro Chicago. 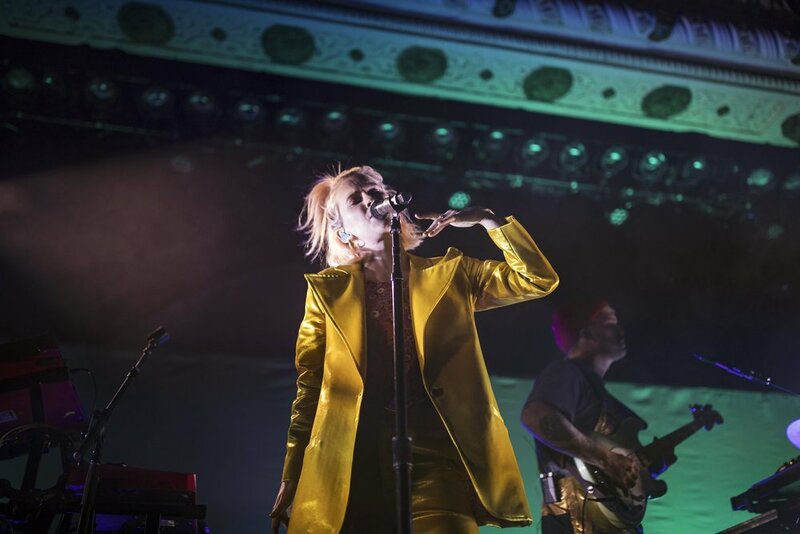 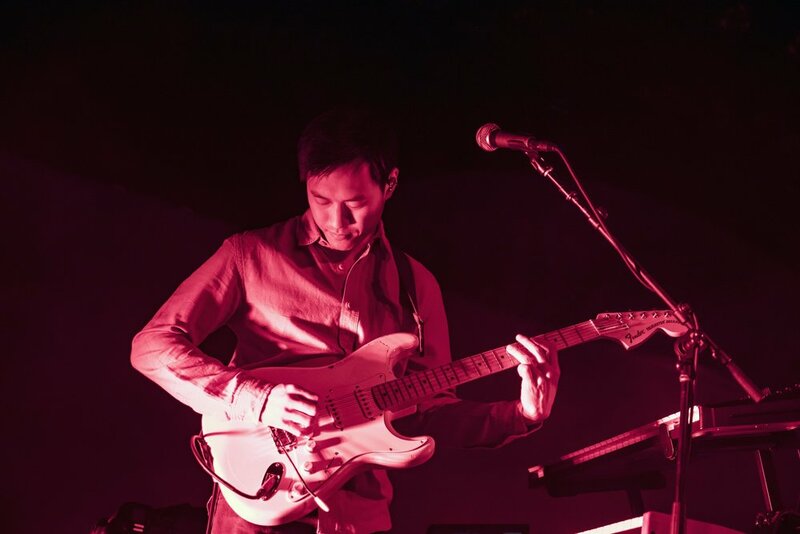 Check out her photo coverage of the night below! 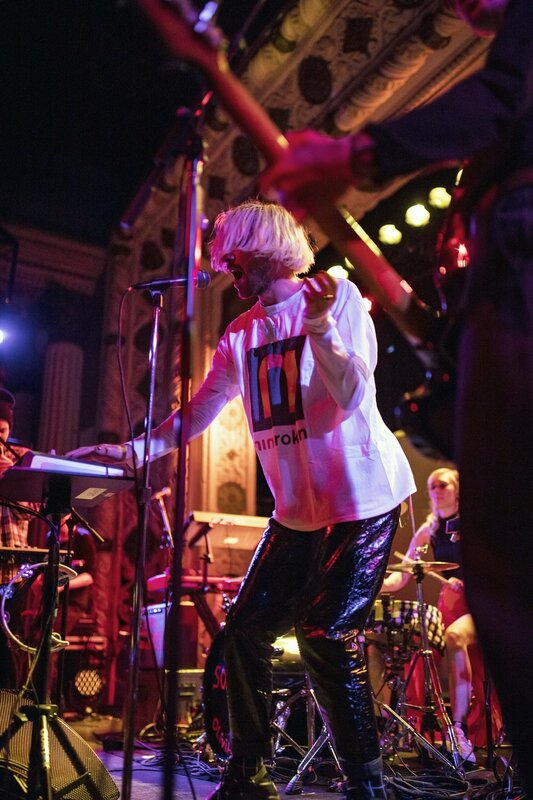 See the rest of Bad Sounds’ upcoming tour dates here.